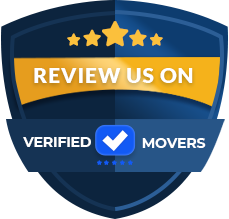 Hoffberger Moving Services is the largest commercial only mover in the Baltimore/DC region. We specialize in moving labs, libraries, schools and offices, both large and small. At Hoffberger, we never forget that your relocation project is about more than moving things from point A to point B. Moving is about positioning your organization for future growth. We are committed to offering the same high level of care and service – on time and within budget – whether we are moving an entire hospital or office complex or simply relocating a few workstations. Disconnect and protect your monitors with padded anti-static covers. Place all of the computer components and accessories in special, protective computer bags. Label and pack everything in our protective equipment carts. Reconnect the computers in your new space. 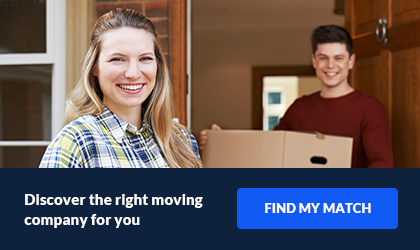 A project manager will be assigned to your move and will work closely with you during pre-move planning, the move-in day and the post-move follow-up. 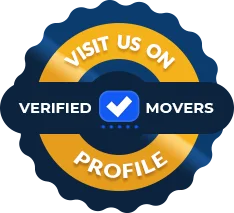 Additionally, the project manager has extensive experience overseeing relocations and will make sure your move runs smoothly and efficiently. Give us a call today to receive more information!